Imagine reaching your goals with ease, mastering the habits of High Performers and feeling good and energised every day. In her third book, Leadership and Productivity Coach, Ciara Conlon will give you a simple methodology for taking control of your negative habits and help you create positive lasting habits that will help you get your goals . Do you have too much to do and not enough time to do it. Don’t we all! 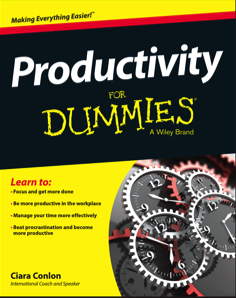 Productivity For Dummies, by Productivity Coach, Ciara Conlon shows you how to overcome this common problem by tackling key issues that are preventing you from remaining focused and making the most of your time. 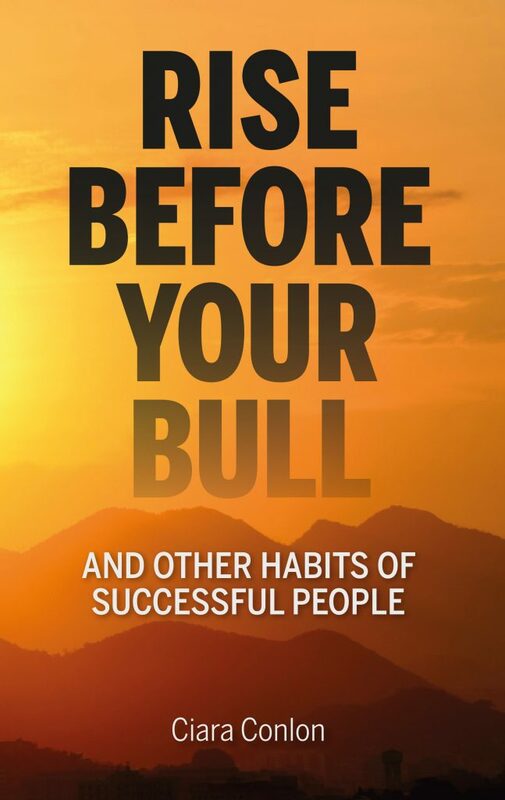 This insightful text gets to the root of the problem, and shows you how to identify and analyse the items on your to-do list to deliver on deadlines and maximize your schedule. Numerous techniques and technologies have been developed to address productivity needs, and this resource shows you which will work for your situation. Would you like to rid your life of Clutter and distractions and start to focus on more happiness and success? Do you find that you never have enough time to do what you need to do? Would you like to know how to fit in all the things you dream of doing? 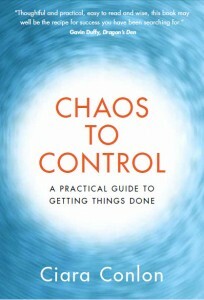 Chaos to Control by Productivity Coach, Ciara Conlon will show you how you can create the space you need to achieve your goals and get your work done.